Do you write in secret, or do you publish your own blog? Are you working on your dream novel, your Nanowrimo, a memoir, or poetry? Interesting in being published, whether traditionally or self-published? 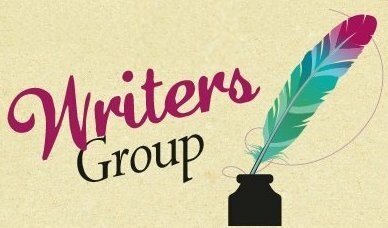 Do you use Word or an on-line writing group? Do you prefer paper or eBook publishing?